3 completly different classes of fighters. Swordsmen, Gunners and Mages. 15 types of weapon including swords, chainsaws, shotguns, miniguns, rocket lauchers, railguns and etc. Including 10 levels of upgrades for each type of weapon. 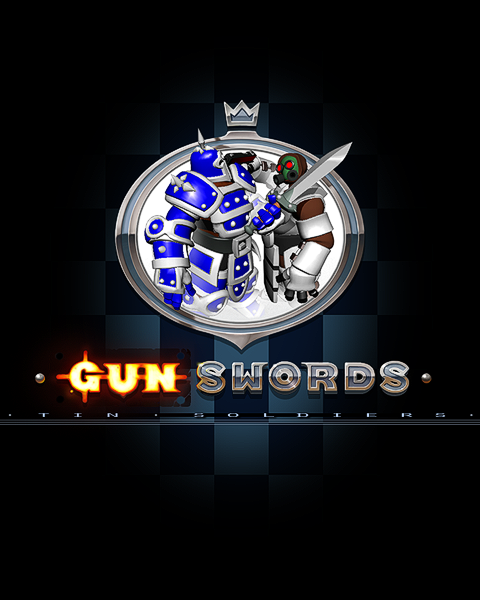 To promote Gunswords: Tin Soldiers and grow its popularity (top games), use the embed code provided on your homepage, blog, forums and elsewhere you desire. Or try our widget. The well-known guessing game – now in a challenging flavor. If you want more strategy instead luck, you will like this.